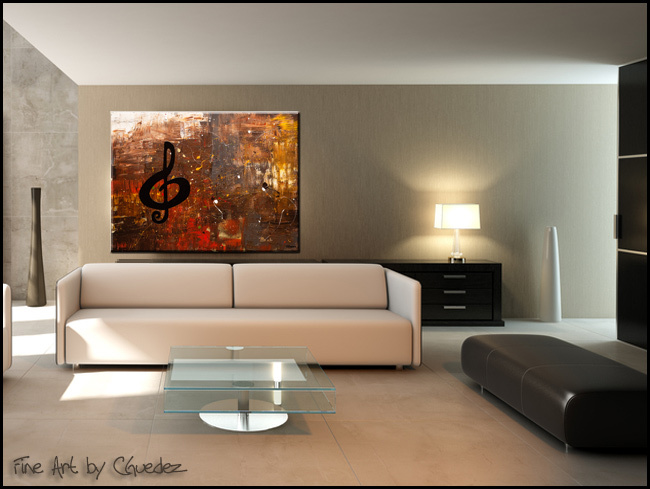 Bring the joy of artistic style adding this new original music art painting 'Music for the Soul' to you place. 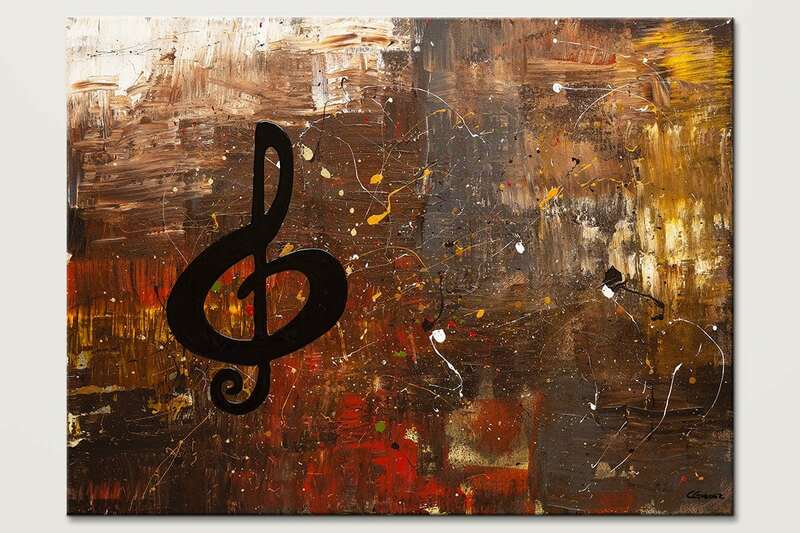 This is a stunning, very textured, hand-made abstract painting on gallery wrapped canvas. 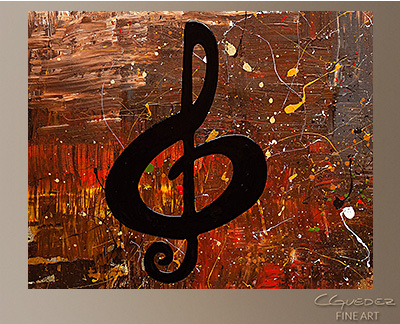 It is ready to hang!